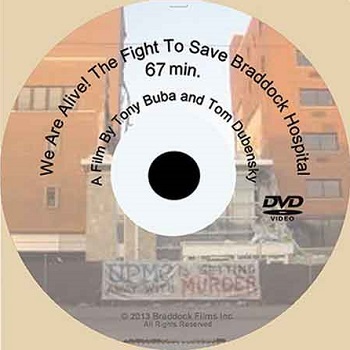 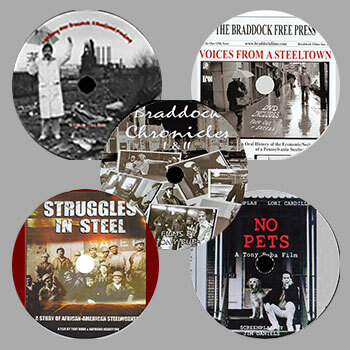 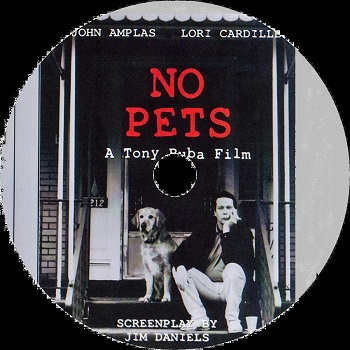 No Pets (DVD) - Braddock Films, Inc.
Tony Buba’s first fiction feature film – based on a short story by the writer Jim Daniels – is a story about work and love and animals. 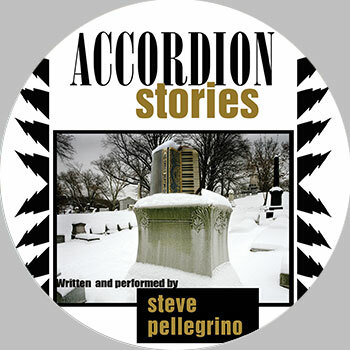 It’s about the end of an age, mythical or real, when a job was a job, love was true, and everybody had a dog. 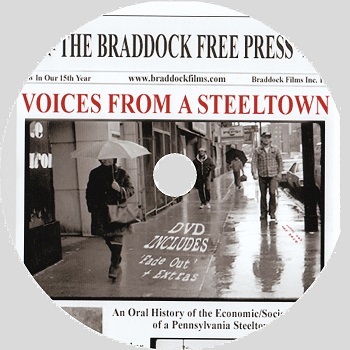 Graceful, modest, beautifully-acted, and increasingly moving, it’s a frank, perceptive, unvarnished portrait of working-class American life – the kind of film that, sadly, is exceedingly rare.